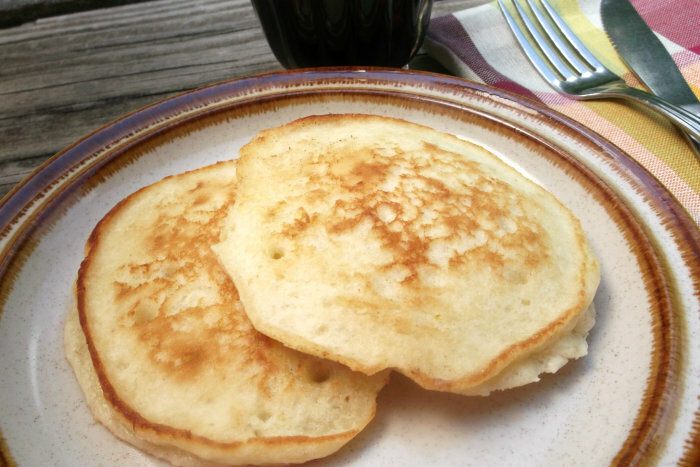 I love the idea of a lemon pancake, something that I never would have thought of. I sometimes serve pancakes for dinner, I bet the family will love these. I have a feeling these would be a huge hit in my house. YUM. 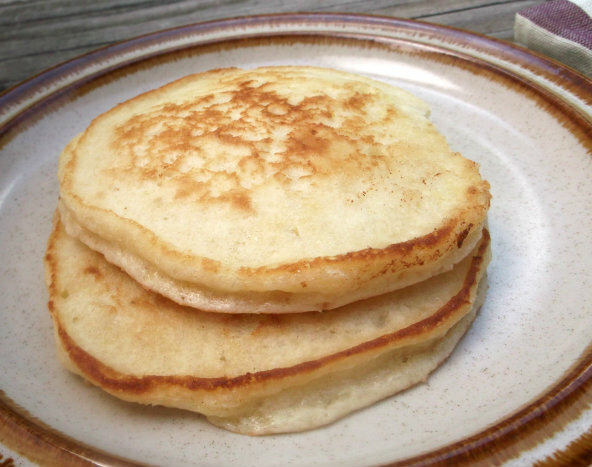 I make lemon pancakes quite often, I love this taste, so simple but unique. 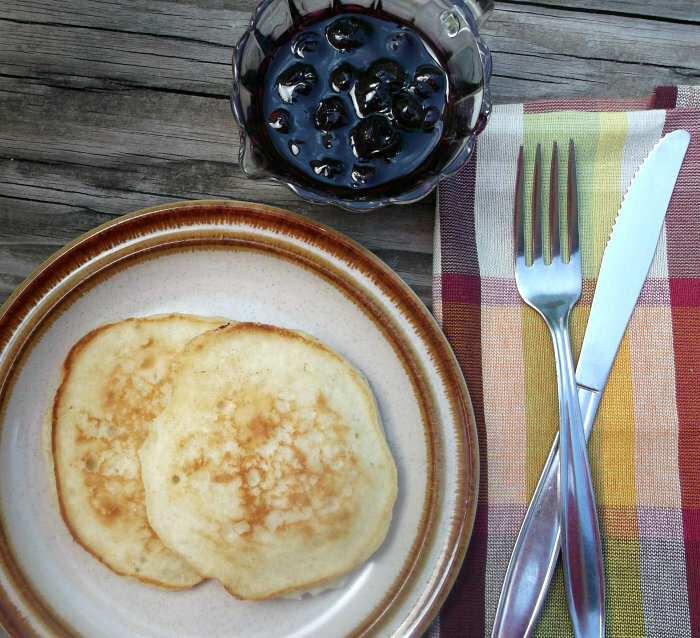 Your lemon pancakes look so good, light and yes, lemon sounds delicious.